Dynamic inspiring speaker with expert knowledge on various subjects. Informative, engaging and relevant. 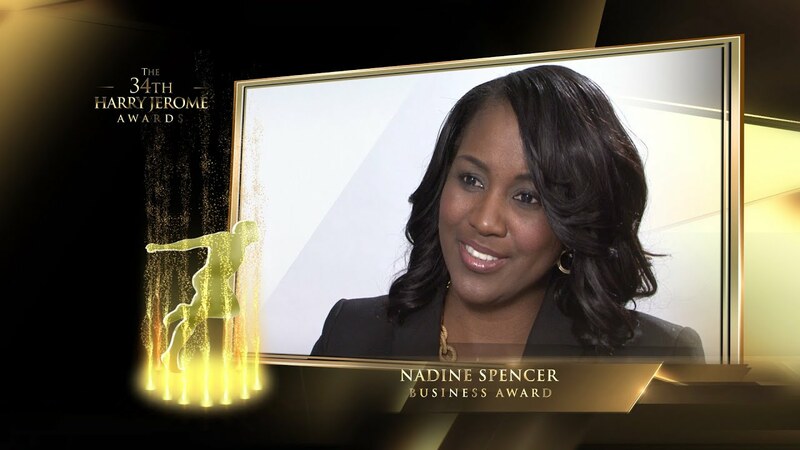 Nadine Spencer is the chief executive officer of Brand EQ Group Inc., a global marketing and communications agency made up of top-level creative professionals from around the world, specializing in meeting clients’ marketing, communications, and PR goals. Spencer has earned a reputation as an experienced and skilled professional who accelerates strategic growth and brand visibility for leading corporate, non-profit organizations and individuals. She specializes in public relations and global communication strategies, and through her coined “People Matter” concept has expanded market growth and increased revenues significantly for various multi-national enterprises by amplifying their stories to a wider audience. An experienced communications professional with a visionary gift for articulating key messages, Spencer has an extensive track record in engagement strategies. 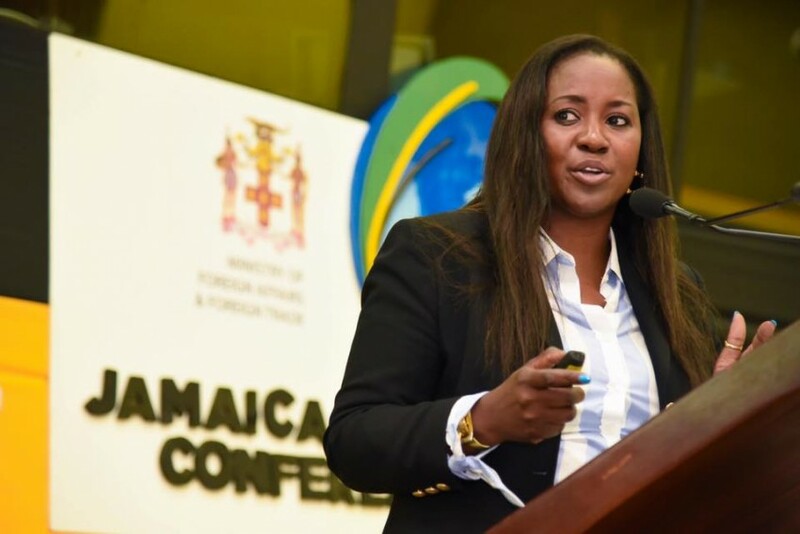 Through a stellar history of business experience and strategic partnerships, she has redefined every leadership position that she has held, while simultaneously playing a major philanthropic role across various communities. Spencer holds a BA Hon Degree in Political Science from York University and recently served as director of the Food Network Delicious Food Show, where she managed all aspects of the show’s production, including business plans, special features, PR strategy, marketing, communication strategies, sponsorship, exhibit sales, and partner relationships.